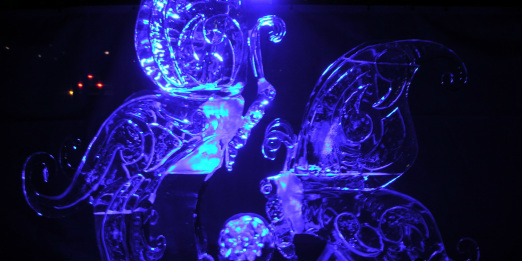 Ottawa is also home to many exciting festivals - and Bella Notte is in the heart of the action! Bella Notte’s ideal location in the historic neighbourhood of Sandy Hill puts you in the middle of the action yet away from the bustle of the busy main streets. 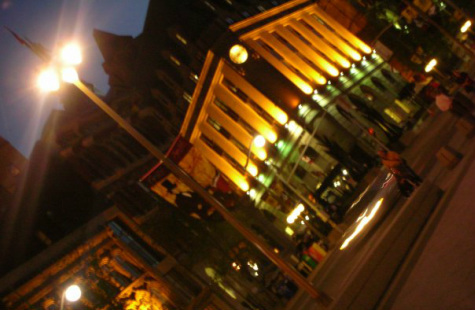 We are less than a 5 minute walk from the Byward Market - Ottawa’s downtown mecca for dinning, fashion, nightlife, culture and cutting edge trends. 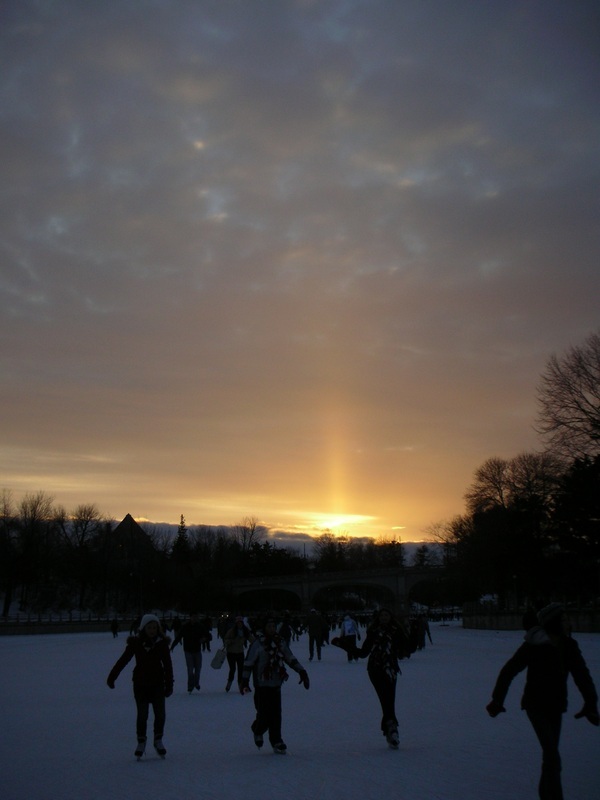 The Rideau Canal - now a UNESCO World Heritage Site - is the word’s longest skating rink in the winter and a beautiful destination for a sunset boat tour in the summer. 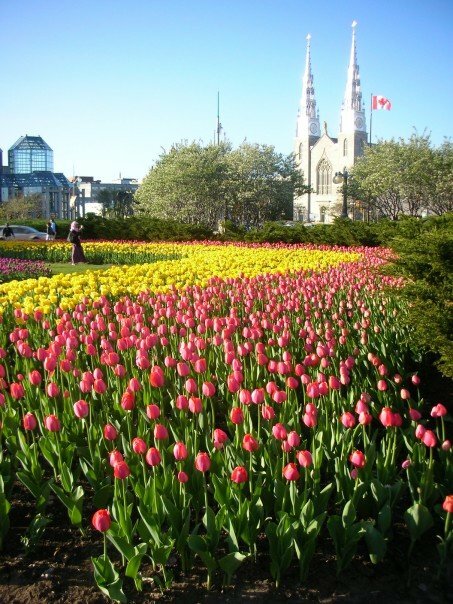 Ottawa is also the lucky host to many of Canada’s National Galleries and Museums, all of which are a short walk away. For those heading to Ottawa on business, Bella Notte is also 5 minutes walking distance from the newly renovated Shaw Confeeence Centre (formally known as the Congress Centre). 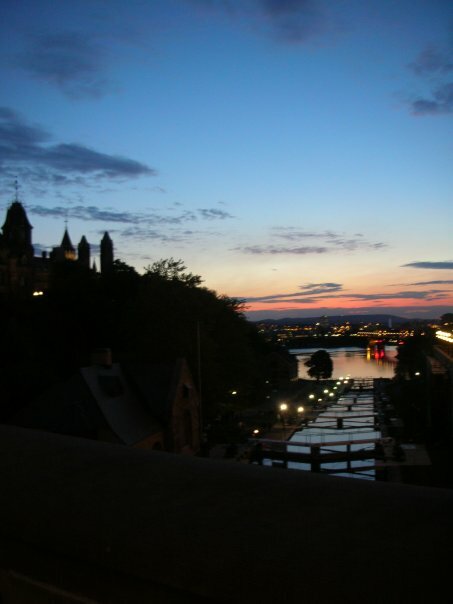 You will find yourself at the University of Ottawa campus literally steps after leaving the front door, and many Federal office buildings are a short walk across the canal. If you drive 20 minutes out of the city and you will find yourself in the beautiful Gatineau Hills which offer snowshoeing and skiing in the winter, swimming and hiking in the summer, a romantic forest picnic and much more! Ottawa is also supplied with many, many bicycle lanes that converge across all parts of the city and are prefect for a recreational, scenic tour. Cozy Bed and Breakfast in Downtown Ottawa - perfect for business or pleasure!